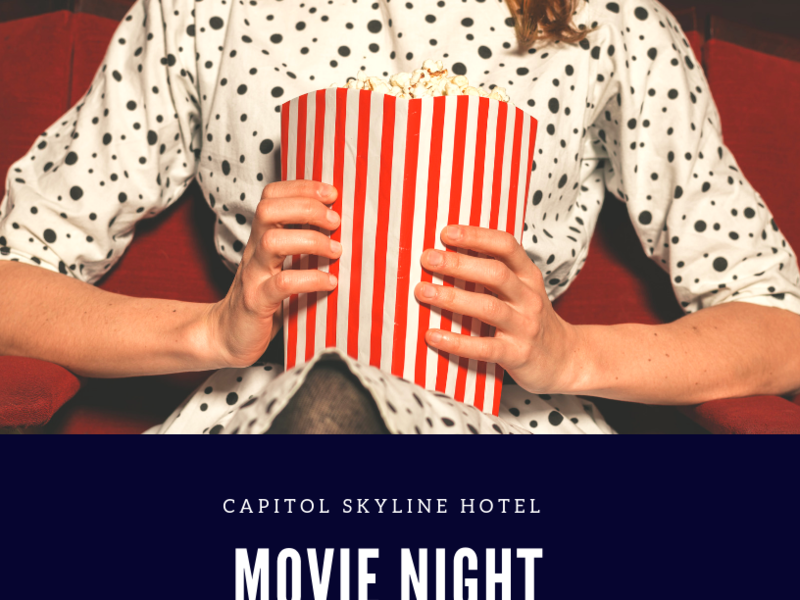 There are plenty of exciting things to do during your stay at the Capitol Skyline Hotel. Our hotel is conveniently located at the center of the action in our nation’s vibrant capital, so an unforgettable experience is always just around the corner. Enjoy a Nationals baseball game, or find your way to concerts and local theatre productions at some of the city’s most notable venues. Smithsonian American Art Museum March 15 - August 18.